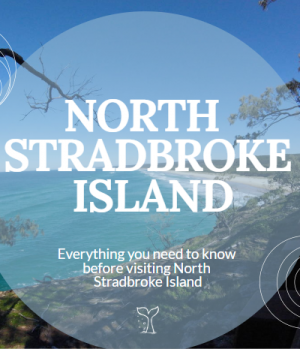 If you are travelling on the East Coast, North Stradbroke Island is a place that you need to visit. You will find beaches surrounded by stunning crystal clear water, wild animals in their natural habitat and many fascinating historical spots important to the native aboriginal culture and Queensland history. It’s the world’s second largest sand island and sits on the doorstep of Brisbane, at only 45 km from the CBD. The best thing is that you can get there easily by public transport.